Mountain Dew's Realtime Snapchat story. Errr...What? Okay, so marketing 101? Superbowl ads are awesome! Among the better ones this year that have spread far and wide, there is this oddball doing the rounds. Mountain Dew released two new flavors Pineapple Orange Mango and Kiwi Strawberry during the Superbowl XLIX with an ad showing two dudes dancing eccentrically after sipping the same. Well, wait... here comes the interesting stuff. One day before that ad went live on TV, Mountain Dew started this realtime snapchat story in which the same dudes plan to go to a Super-bowl pre-game party. Whatever happened next depended on what the snapchat followers wanted. It released 10 second stories which ended up asking its followers to take the screenshot of one of the options and tweet using #kickstart. 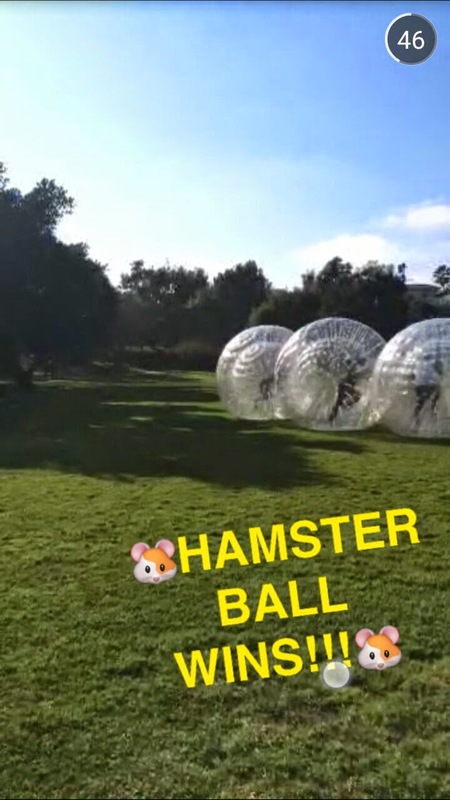 Some quick videos were generated which were further posted by the Mountain Dew on Snapchat. Too much text already? Well, here's what I'm talking about! #SocialKiAankh Opinion: Talk about engaging the users! Not only did this whole campaign sound really cool, it also cut the clutter really well. To think of it, the idea is not new. It's as old as those old suspense story books in which you had to turn to a particular page to give the story a specific flow. Remember those R.L. 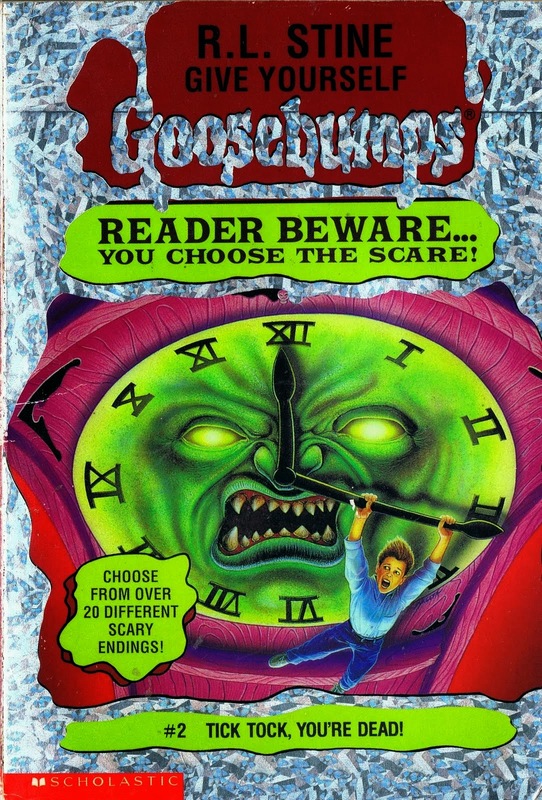 Stine Goosebumps storybooks that used to fill up our literature stash back in the childhood? Yeah? So, like I was saying, the idea is nothing new. But the execution is. Using Snapchat for marketing is the coolest thing to do right now and companies are coming to understand this well. Pulling off something like asking one's snapchat followers to take screenshots and tweet them off to #kickstart sounds like music to any social marketeer. The sheer fact that this random Indian guy who's got nothing to do with either Super Bowl or those two damned flavors released in the US is blogging about it all says a lot about the efficacy of the effort. Cheers guys! I have a blog based Indoor Cycling Bike On Sale the same topics you discuss and would love to have you share some stories/information. I know my viewers would appreciate your work.